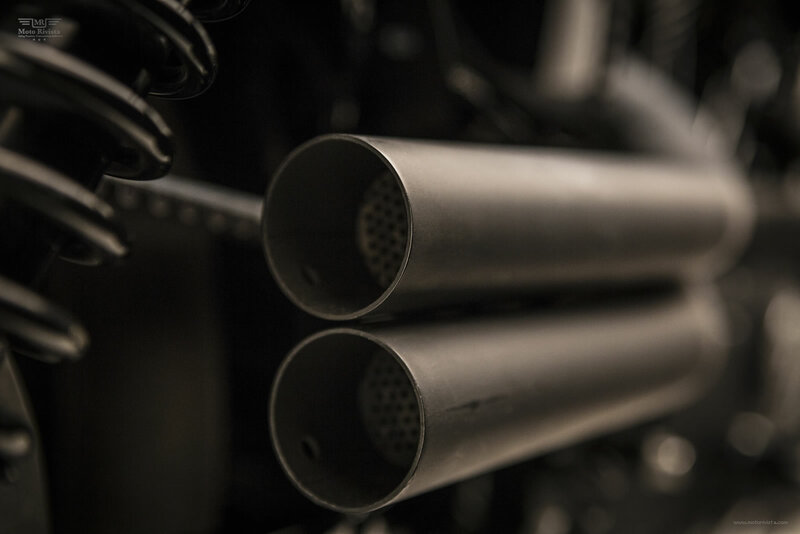 What if the stock motorcycles didn’t need to be modified? 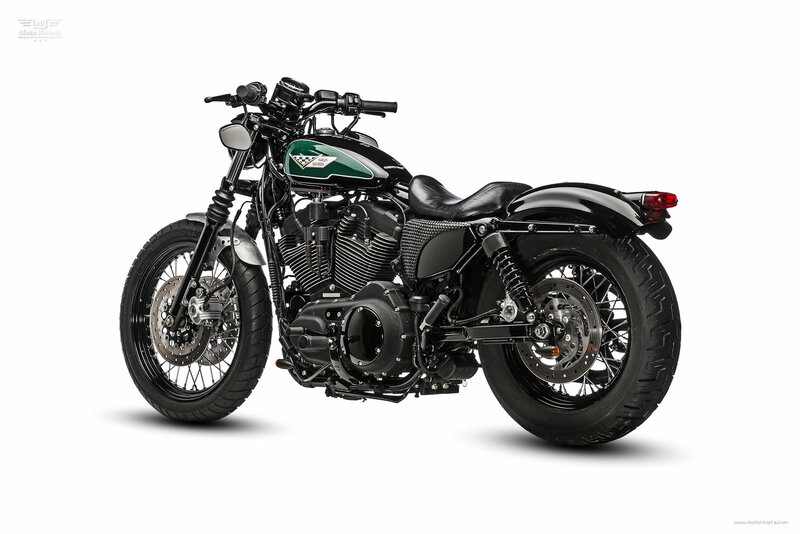 Imagine if Harley-Davidson could redefine one of their stock standard Sportster models to look just like this build by Roberto Rossi, Italy. 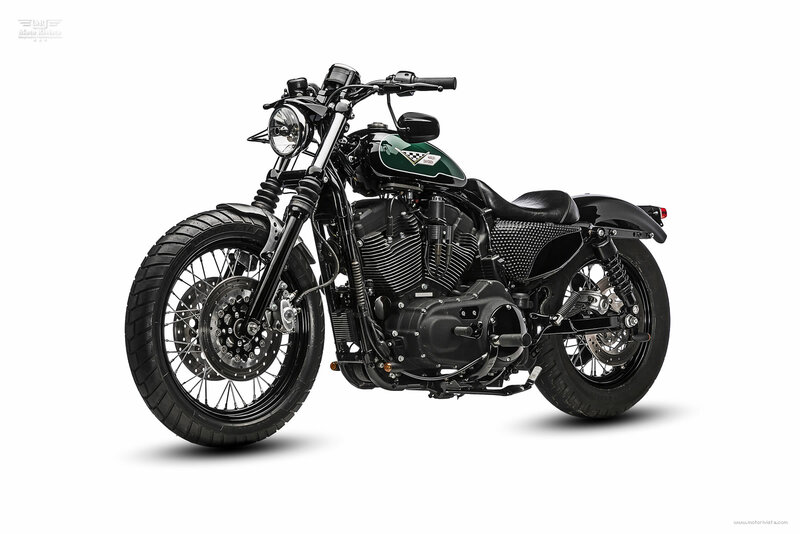 A stock Harley Davidson Sportster costs around $10,000 USD and close to double that for us in Australia. 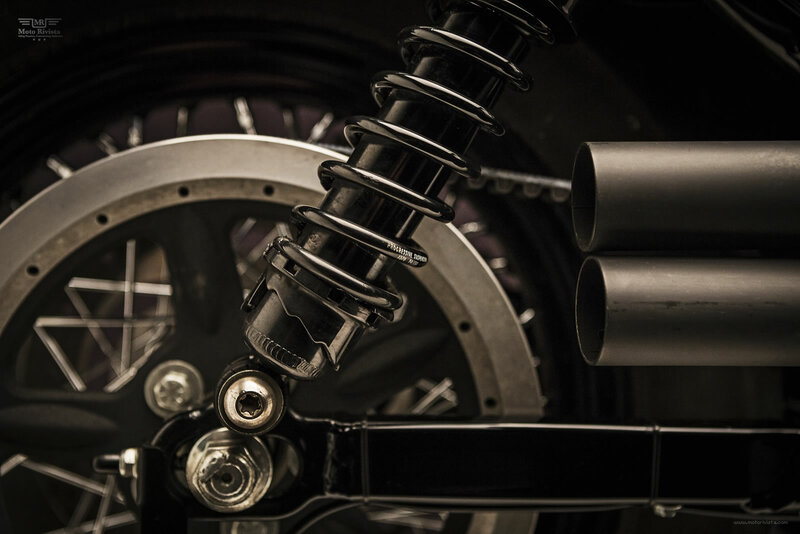 It rides and performs well enough to roll out of the showroom into your garage. Now that’s for the people who are happy with their stock motorcycle. But what about the people who want more than a stock bike? I can’t imagine anyone spending that much money on a brand new bike and daring to modify and chop it down to their specs. We all know about Darwin’s evolutions theory. 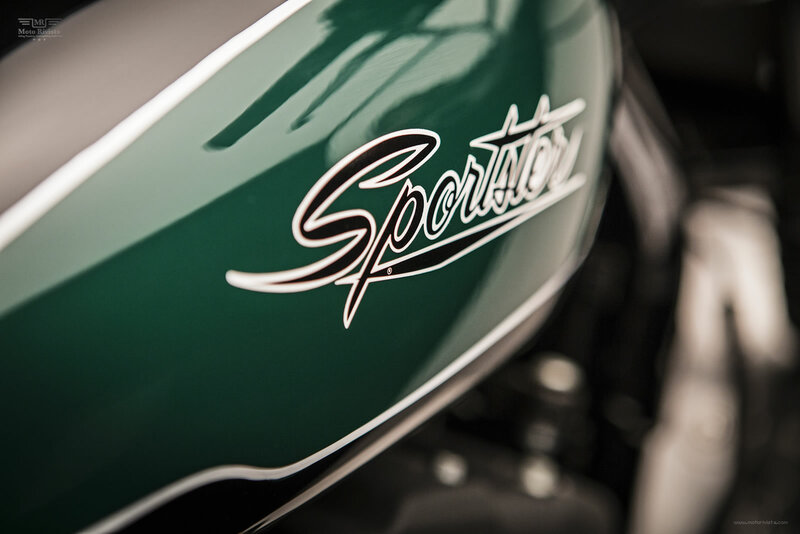 The Harley-Davidson Sportster has been evolving since 1957, but in that evolution something has changed perhaps it is that performance has overtaken aesthetics? 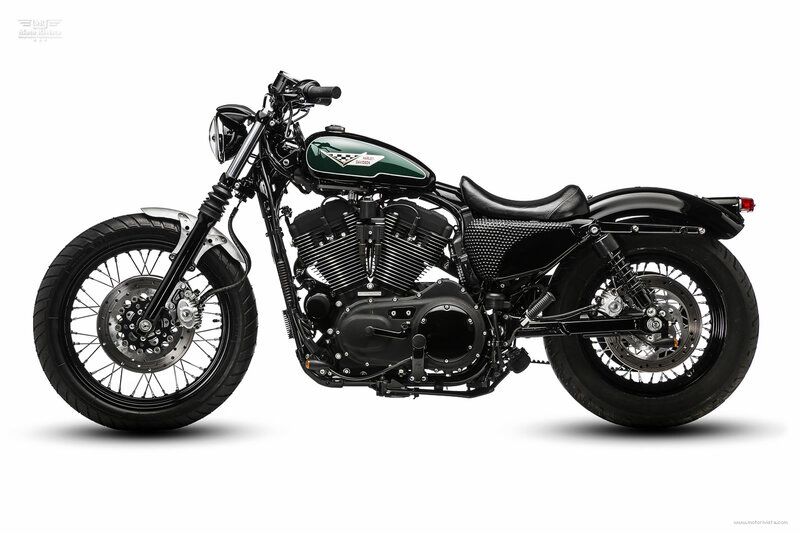 Enough about that on to Roberto’s ADA Sportster build. 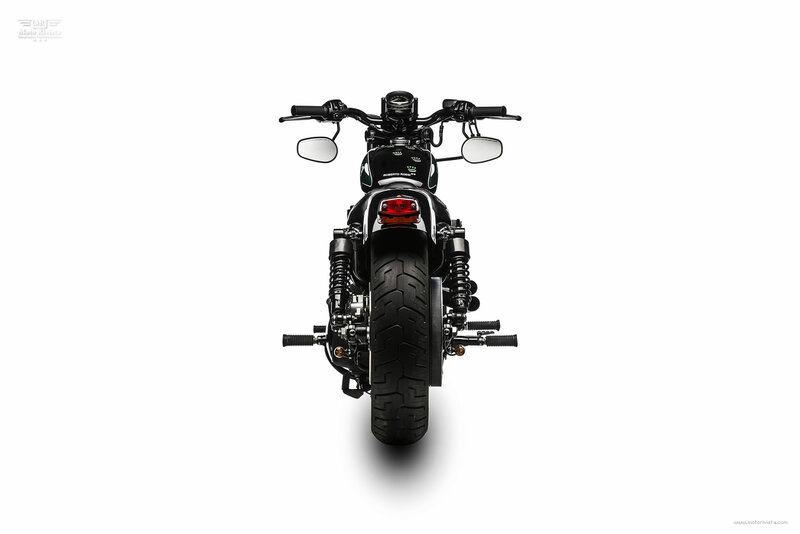 The base was a 2007 Sportster Roadster. The stock fuel tank was stripped out and was replaced with a hand crafted aluminum fuel tank with the fuel pump inside. 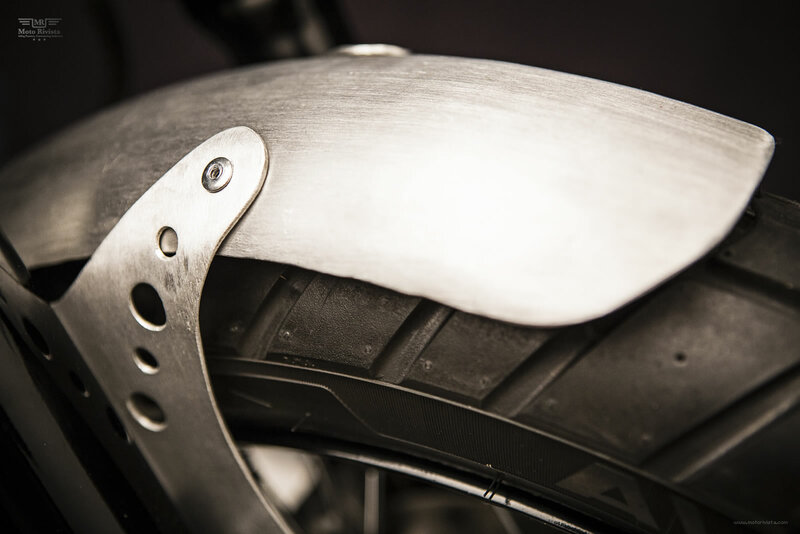 The front fender was replaced with a Norton Manx fender, which was modified to fit on this custom Sportster. 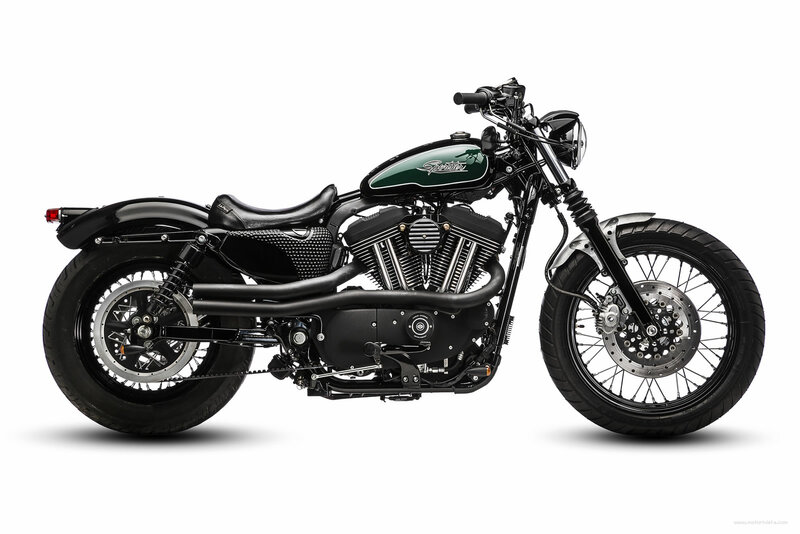 The modified rear fender is from a Sportster Forty-eight. 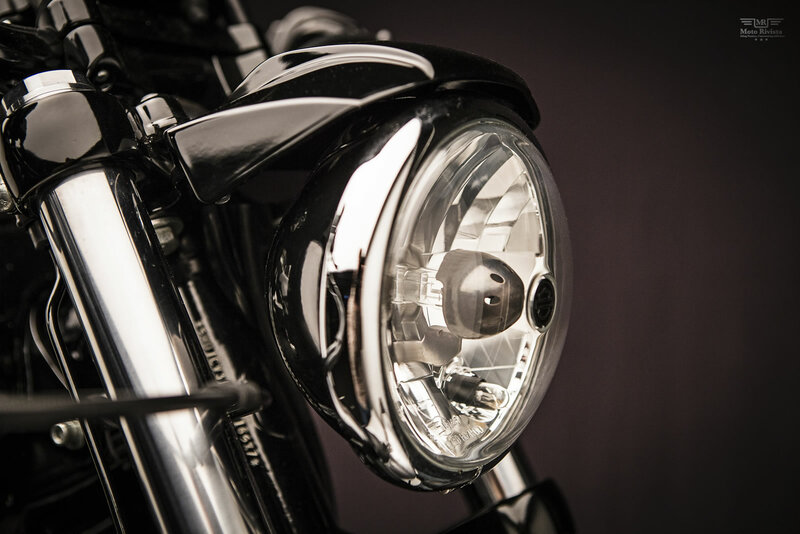 At the front this custom Sportster features a lowered kit headlight while the rear houses a mini Lucas light. 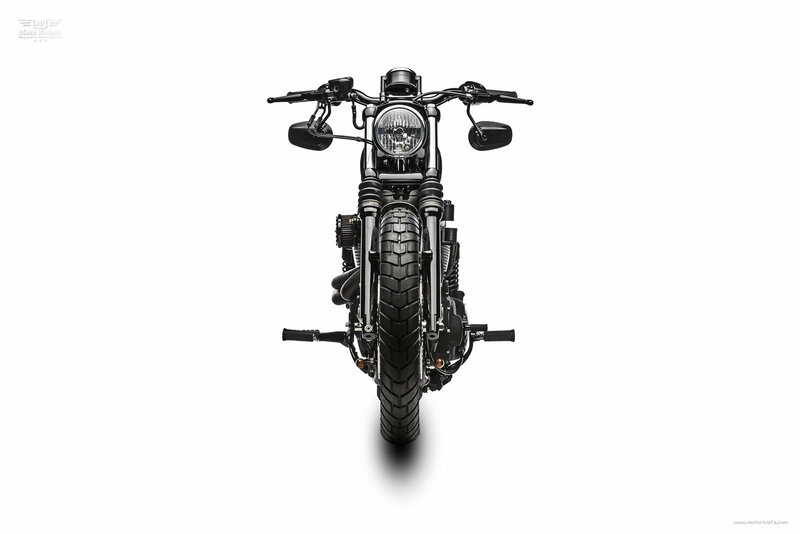 The stock handlebars were replaced with Super-bars. 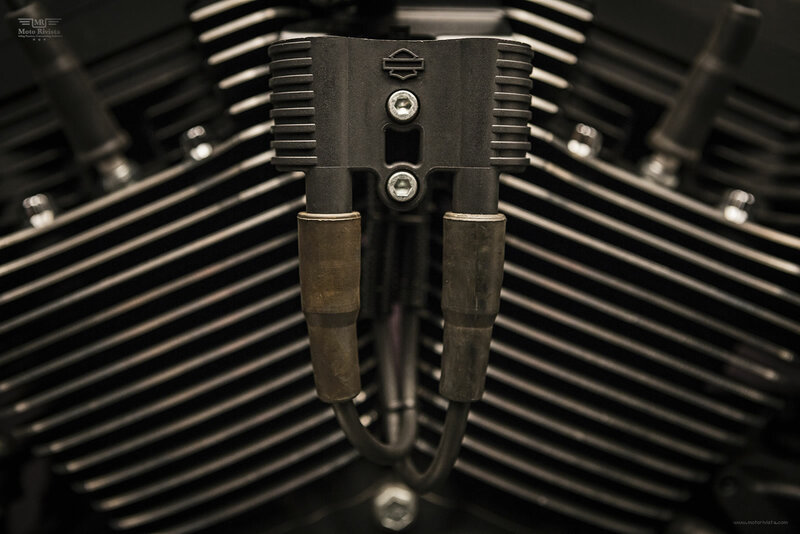 The air cleaner is a Joker unit and the mufflers are hand crafted in Roberto’s workshop. Roberto Rossi spent 3 months completing this build for Max Brun who wanted ADA as a gift for his wife Verde Visconti di Modrone. ADA (particolarmente dedicata) in the common sense is a female given name, but not in this case at all. Here ADA is a dedication and an acronym which in Italian is explained with: *A* Verde *DA* Max and in English translates to: To Verde from Max. 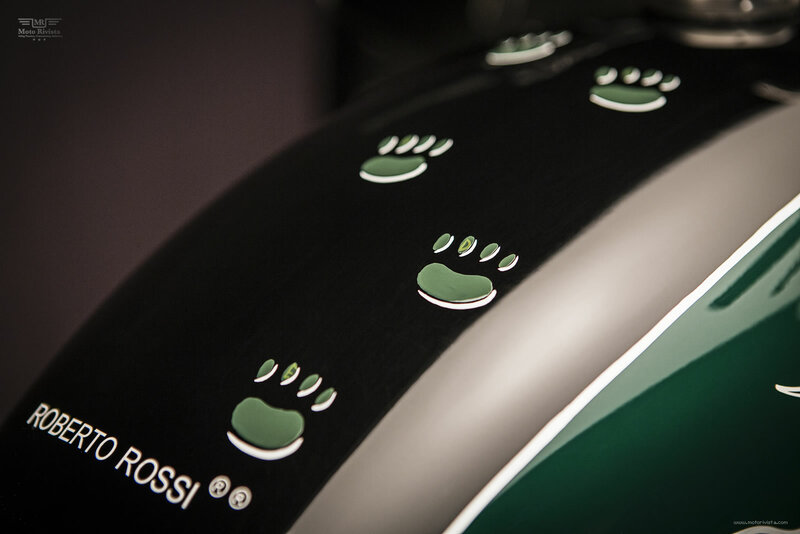 A little personal touch can also be seen on the tank as the small dog paws belong to Fermo, Verde’s puppy. Finished here, take a minute to watch this video featuring ADA. 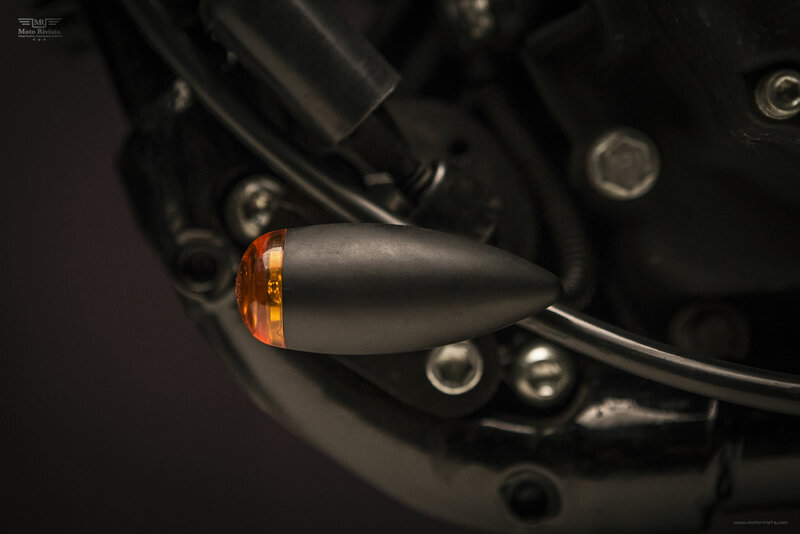 If Harley-Davidson wants to redefine one of their Sportster models, Roberto Rossi’s custom crafts are an excellent place to start. In fact the big guys from Milwaukee already visited Roberto’s workshop to look at his custom Softail Blackline in 2011. 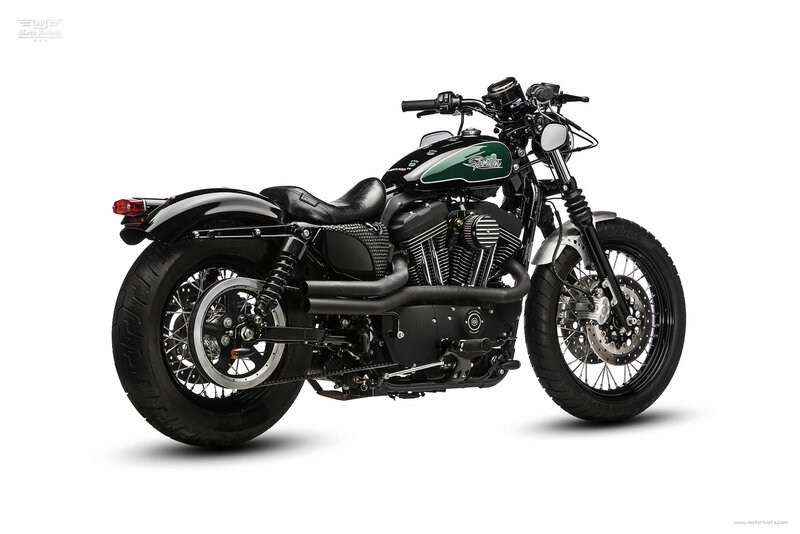 If this custom ADA Sportster were available at the Harley-Davidson showroom, I would be the first person in line to buy it!